The Kentucky Arborists Association is the state chapter of the International Society of Arboriculture (ISA). Our purpose is to promote the science, technology and practice of professional arboriculture throughout Kentucky and to stimulate a greater interest, understanding, and appreciation among the public for urban trees. 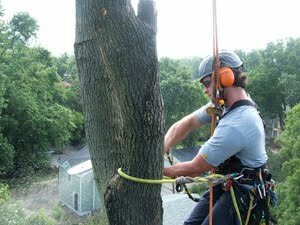 Our members include commercial, municipal, and utility arborists, community tree board members, educators, cooperative extension personnel, nurserymen, landscapers, students, and tree enthusiasts of every kind.